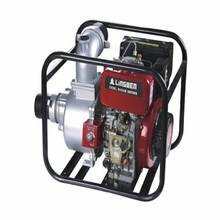 The gasoline generator set has large vibration during operation. It may be that the engine is faulty. 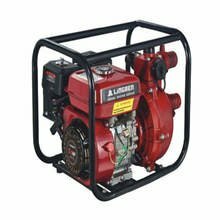 It may also be that the generator is not connected well to the engine or the generator itself is faulty. It can be analyzed and repaired according to the following methods. 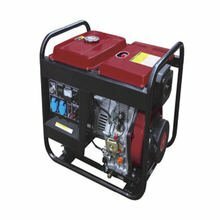 When the gasoline generator is working, the temperature of the fuel in the cylinder can reach 1800-2000 °C. In addition to generating expansion pressure, this heat also causes the temperature of the cylinder, piston and valve to rise rapidly, which affects normal operation. What should we do to choose a suitable Pressure Washer?